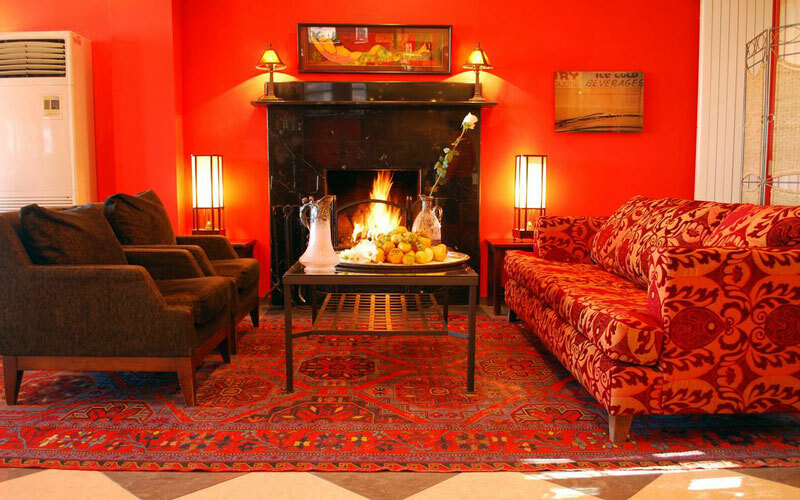 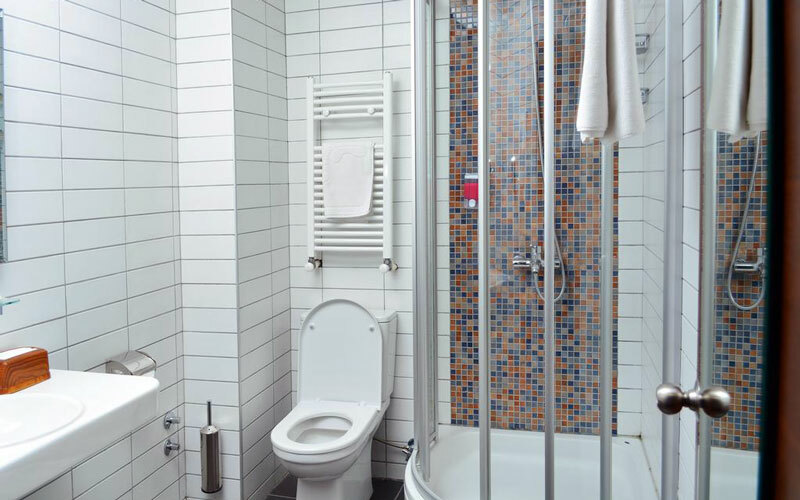 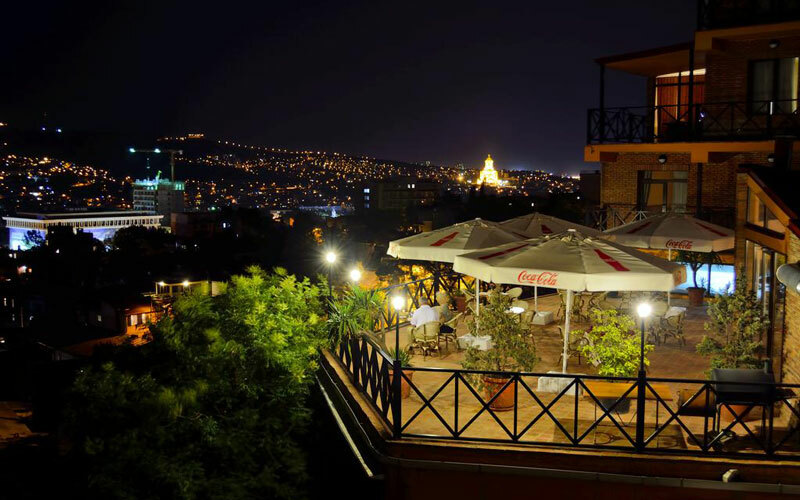 The four-star Betsy’s Hotel is situated in Tbilisi on the slopes of the mountain Mtatsminda. 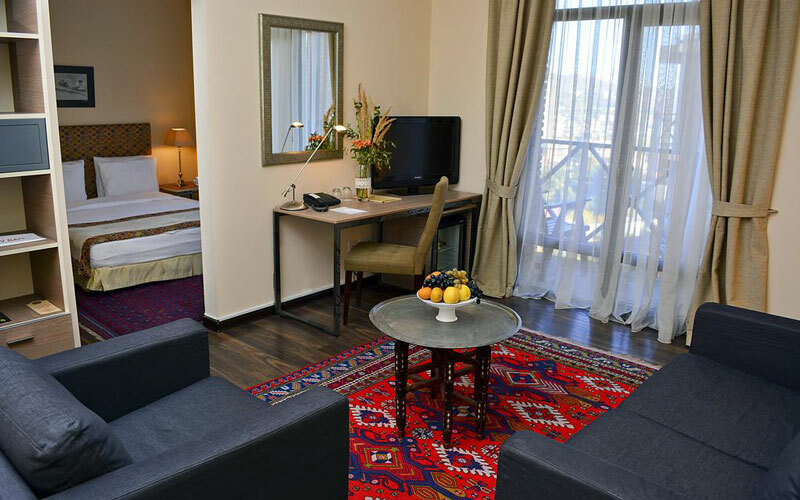 The hotel offers amazing views of the old city. 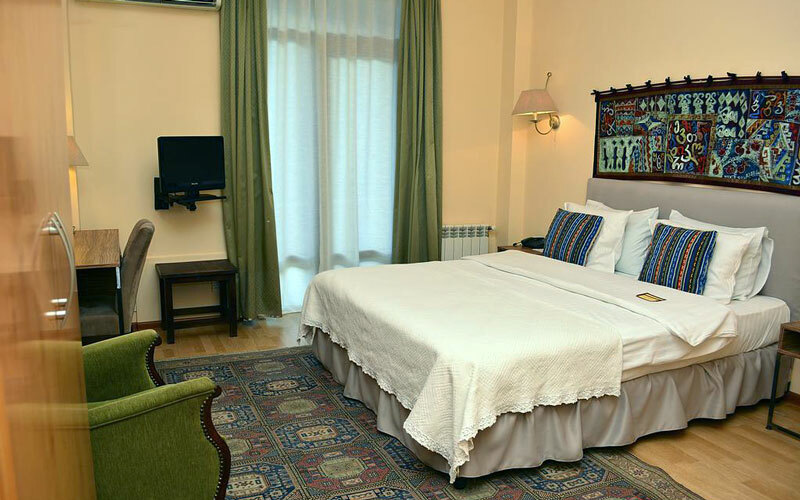 The distance from the hotel to Tbilisi International Airport is 20 minutes by car. 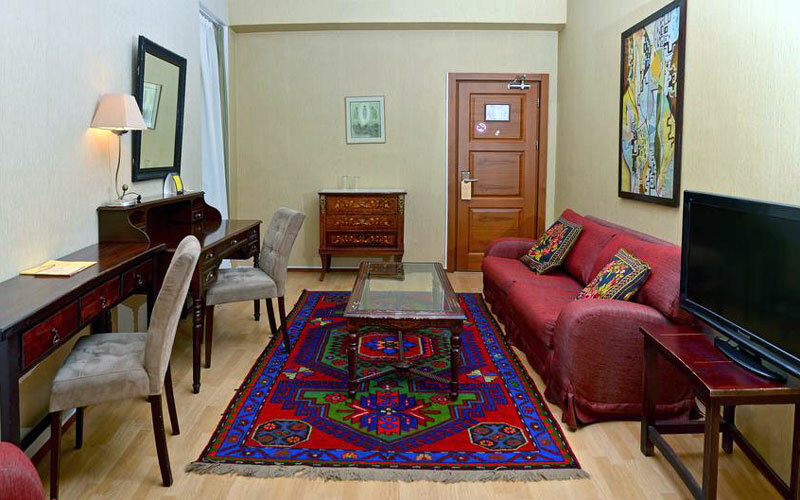 Rustaveli Avenue known for its bars, cafes and clubs is located in a few minutes away by walk from the hotel. 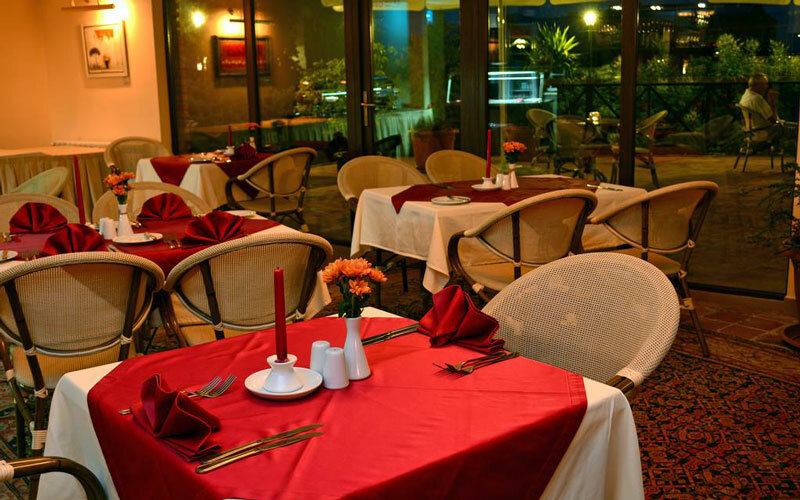 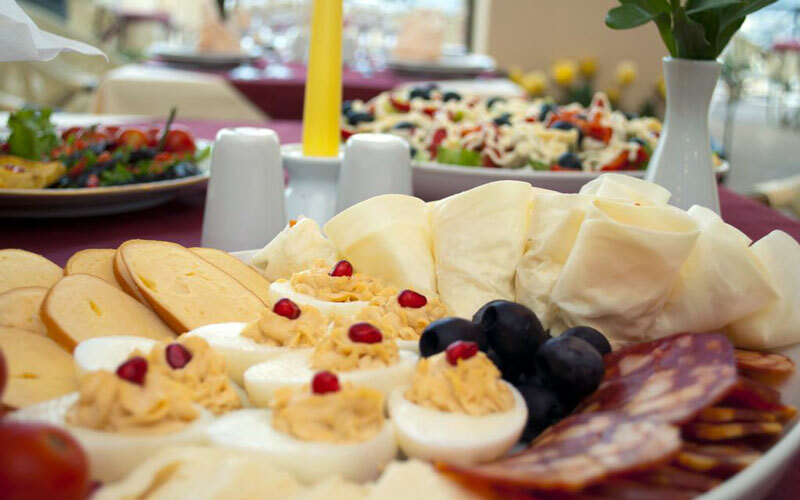 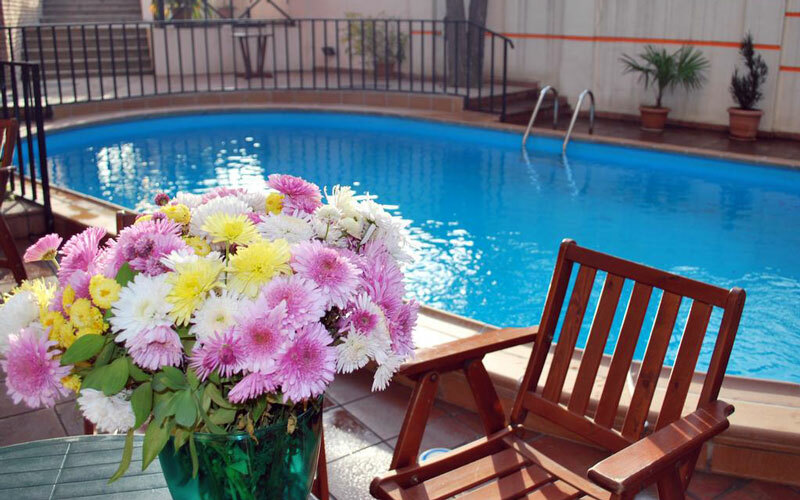 The hotel provides evening meals and continental breakfast in the restaurant or on the terrace.